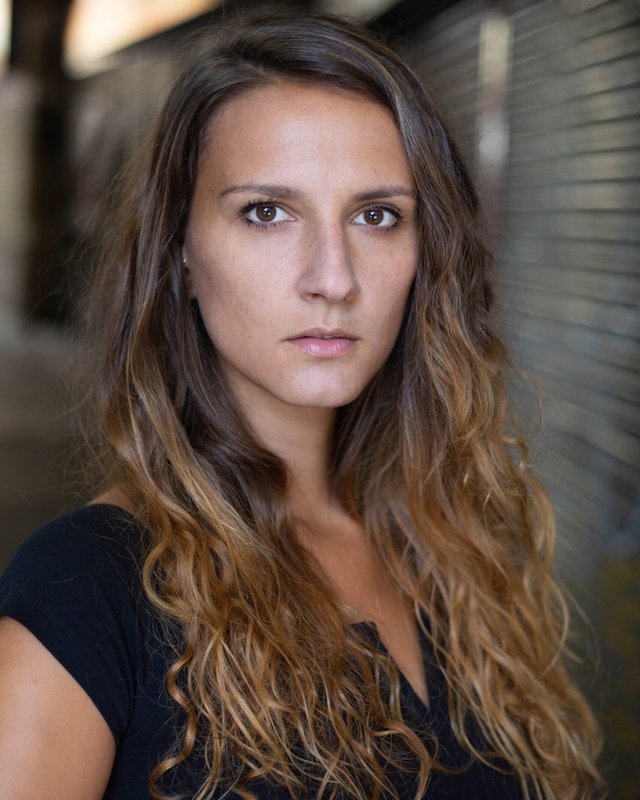 Maya, our Luxembourgish actress, has thrilling news! 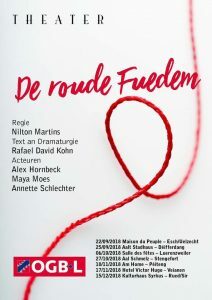 She got cast in a Luxembourgish play called ‘The Red Thread’, which in total has ten performances in ten different locations in Luxembourg. She takes on the role of Tania, a young woman who finds her way in the grown-up world. A deeply humane story revolving around three characters in the work world and the impact work unions have on their every day life. The play will be shown until February in Luxembourg. So if life brings you to Luxembourg, don’t miss out on this one!